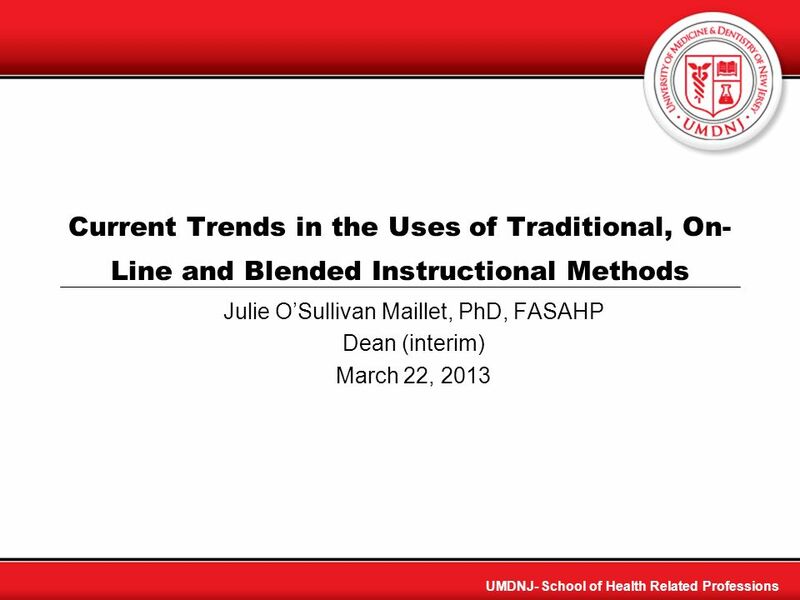 Download ppt "Julie O’Sullivan Maillet, PhD, FASAHP Dean (interim) March 22, 2013"
Masters in Education (Specialism in SEN) Dr. Una OConnor Dr. Tracy Irwin. Iowa State Universitys Master of Engineering in Systems Engineering Dr. Douglas Gemmill Lynn Cole. 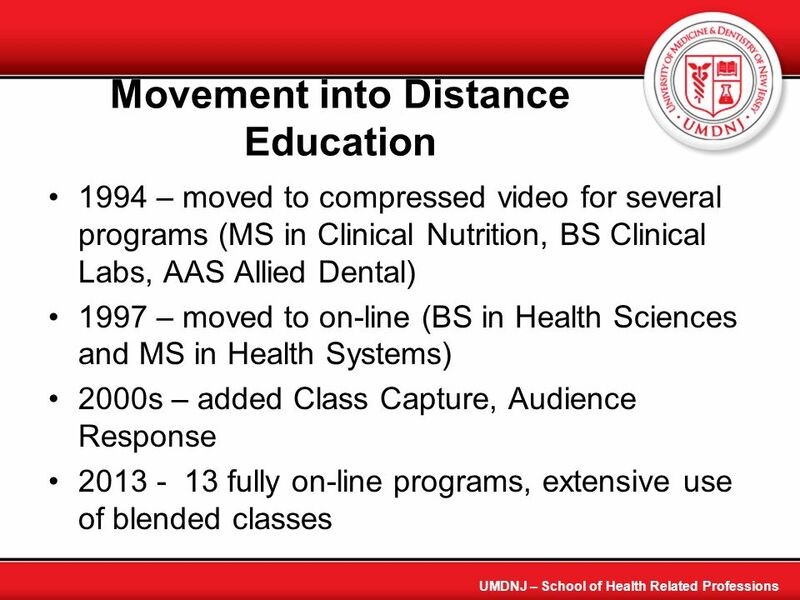 Current Trends in the Uses of Traditional, On-Line and Blended Instructional Methods Shelley C. Mishoe, PhD Dean and Professor. 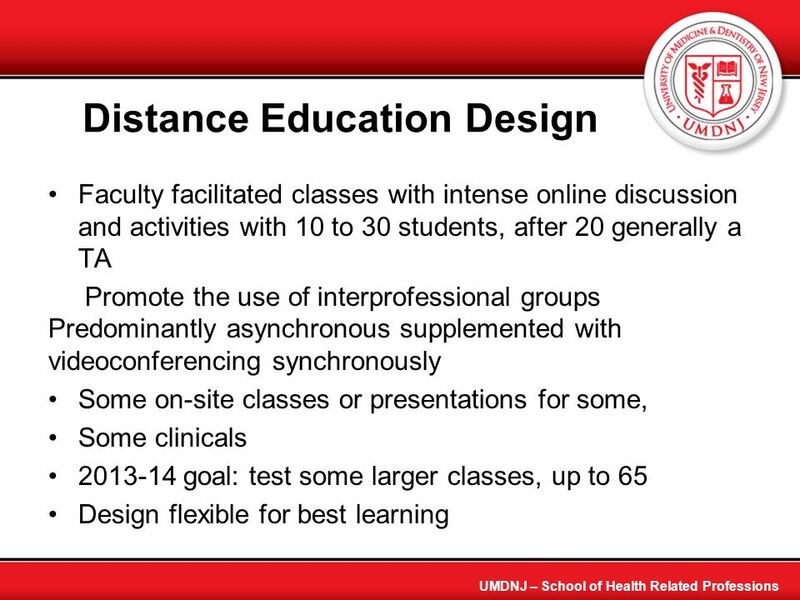 ©2012 MFMER | slide-1 Mayo Clinic: Models of Clinical Education: Implications for Workforce Development Mayo School of Health Sciences Team – Mayo Clinic. 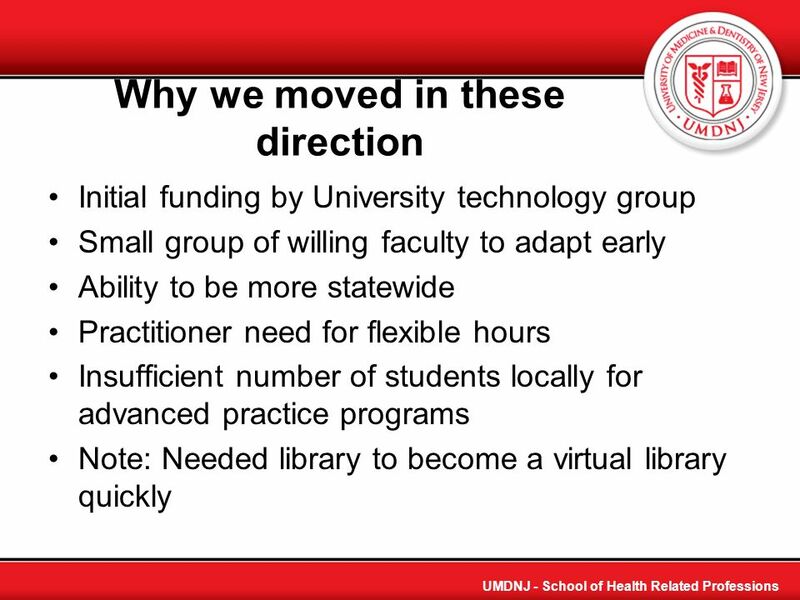 Education for Library Staff Meeting the needs of paraprofessionals in Utah Peter Kraus, University of Utah. The implementation of the Bologna process in the French-speaking Community of Belgium by CIUF (Interuniversity Council of the French-speaking Community. 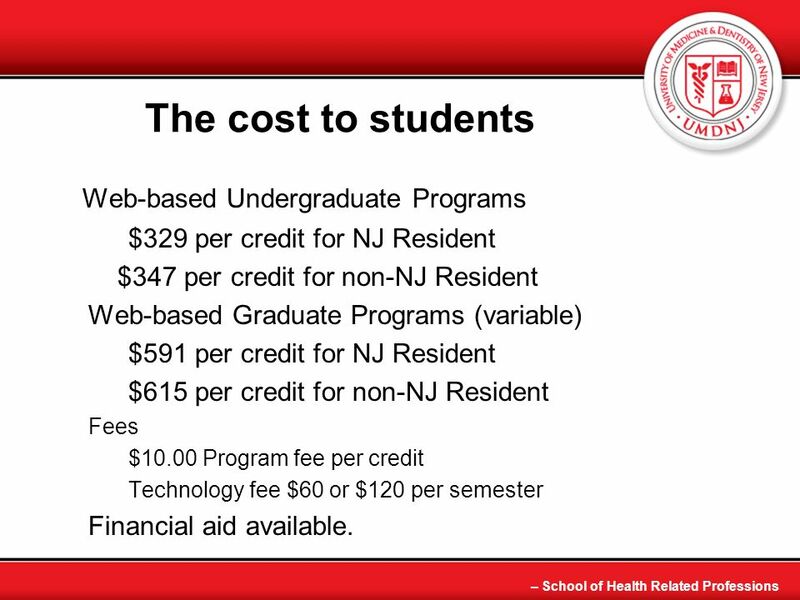 Web-Enhanced, Blended or Online - Do Options Increase Student Success? 35th Annual AMATYC Conference Las Vegas, NV November 13, 2009 Mariana Coanda & Marcial. Supervision and Management What is a Bachelor of Applied Science program? 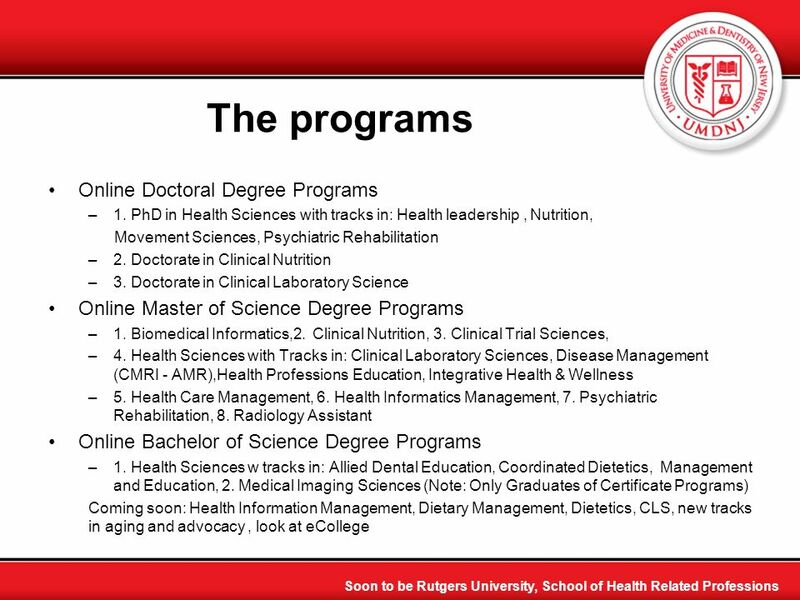 Benefits Program Delivery and Location Curriculum /Course Sequencing Tuition. HEALTH INFORMATICS PROGRAM Copyright © 2013 HI at GMU Web: hi.gmu.edu Health Informatics at George Mason University May 23, 2013 Presented by Dr. Janusz. Mayo Clinic College of Medicine Rochester Higher Education Development Committee August 19, 2005. 1 Graduate Education Update Susan Awbrey February 11, 2010.